From balls of lightning and fiery tornadoes to red rain and frogs falling from the sky, the nature has always left scientists scratching their heads with its strange faces as if tornadoes and hurricanes weren’t enough to keep us on our toes. Check out some of the world’s weirdest weather on earth and learn the phenomenon behind it. ‘Ice Tsunami’ is one of the most beautiful disasters one would have known. 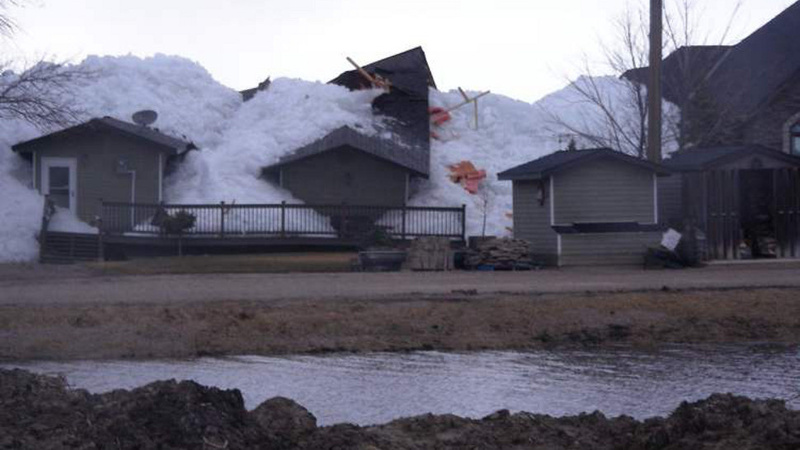 A creeping blob of ice targets the town, starting from the shoreline of a source to the walls of homes along the lake, destroying dozen of houses. A very rare and extremely dangerous phenomenon, also known to be fire tornado or fire devil, in which fire forms a tornado-like vortex of flames. They can be formed by two ways: when a tornado spins too closely to a forest fire or when a heavy concentration of heat is generated in a small area. The coldest place on earth, Antarctica attained 100 degree Celsius temperature because of the underground volcanoes that created chimneys of ice, burping gas into the frigid air. 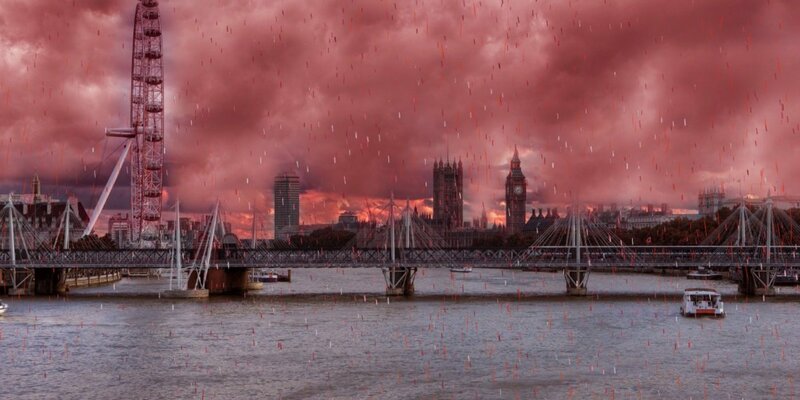 Showers of blood falling from the sky may sound like something out of a horror movie scene, but such scarlet-tinted rains have been reported since ancient Roman times. They were caused by dust or sand blown into the atmosphere and carried long distances by strong winds, eventually mixing with rain clouds and hence, giving us colored rain. The so-called “fire rainbows” are neither on fire nor are they rainbows. 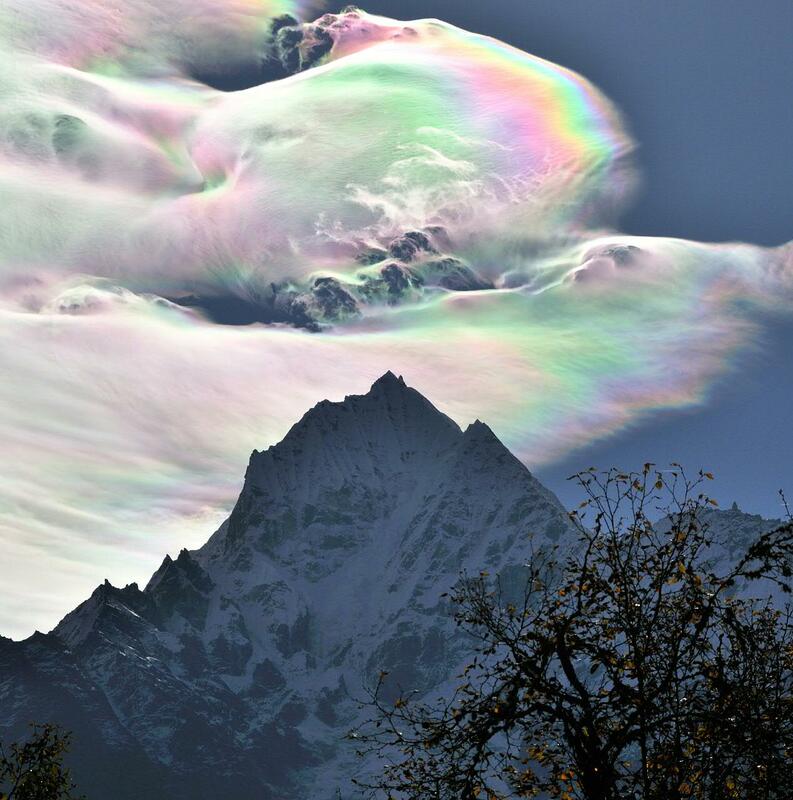 It is a relatively rare phenomenon caused by clouds of water droplets of nearly uniform size. These clouds diffract, or bend, light in a similar manner, which separates out light into different wavelengths, or colors. 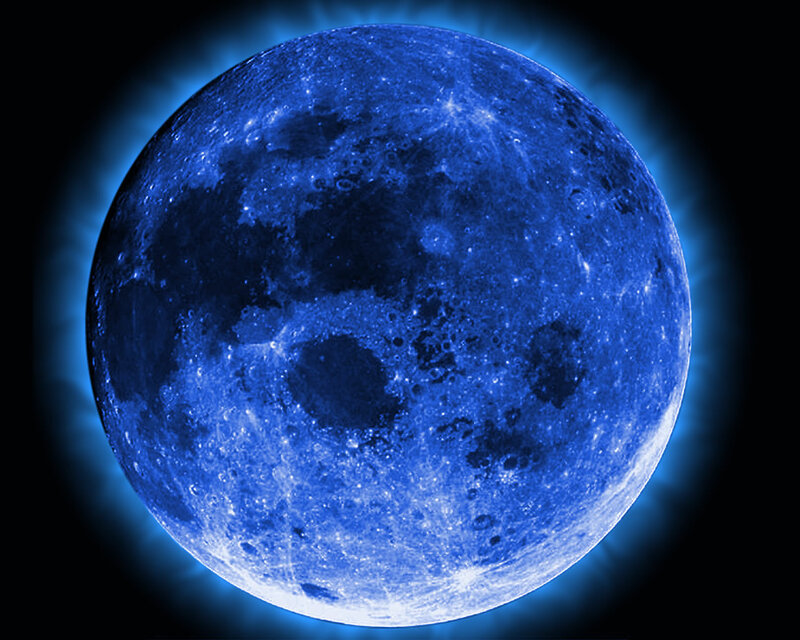 We use the phrase “Once in a blue moon” for the period of two and a half months but there are rare occasions when the Moon really does look blue and that is due to forest fires and volcanoes that can shoot ash and soot high into the atmosphere where it mixes with water droplets and scatter the moon’s light, making the moon look blue. No, the extent has not reached to dogs and cats yet, but the sky has been known to rain frogs, fish and other small living species. These kinds of incidents occur after tornadoes or storm in which these creatures are picked up and carried for several miles and then released on the earth like rain. These are tornadoes over water that is usually formed by developing rain clouds, mostly in tropical areas where thunderstorms occur frequently. These water tornadoes make hissing noises, combined with their long, neck-like appearance might explain sightings of sea monsters like the Loch Ness monster. 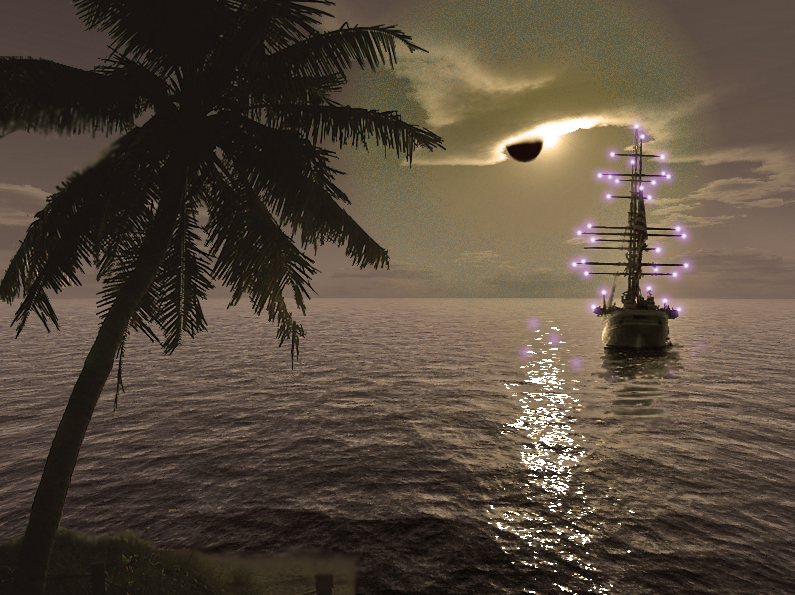 During thunderstorms, people have reported seeing balls of ‘fire’ dancing on ships’ masts, the horns of cattle and their own heads. These small, luminous, dancing balls, called St. Elmo’s fire are static electric discharges that occur during thunderstorms and course up tall objects. During the severe thunderstorms, exceptionally large hailstones fall from the sky and shatter into smaller chunks when they hit the ground. The largest hailstone to ever fall was found in U.S., weighing 900 grams and was 8 inches in diameter. These are some of the games that nature plays with us, sometimes showing its anger, sometimes its happiness, some says it’s a sign of catastrophe, some says it’s science. Whatever it is, the fact is, not only humans but weather can also behave weird! If you have experienced any of these or any other strange weather condition, please do share with us.